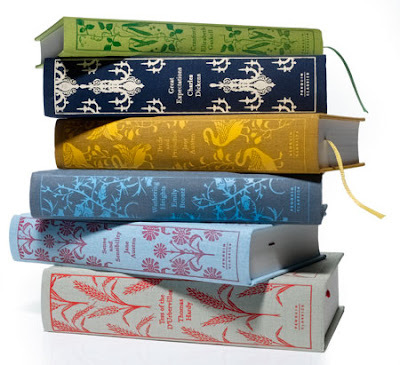 I would love a chunky stack of these penguin classics to decorate (errmm. i mean read) my house! I also asked for these to fabulous books for Christmas... I wonder if Santa is going to bring them? Hopefully I am on the good list! Congrats Cindy! YAY! 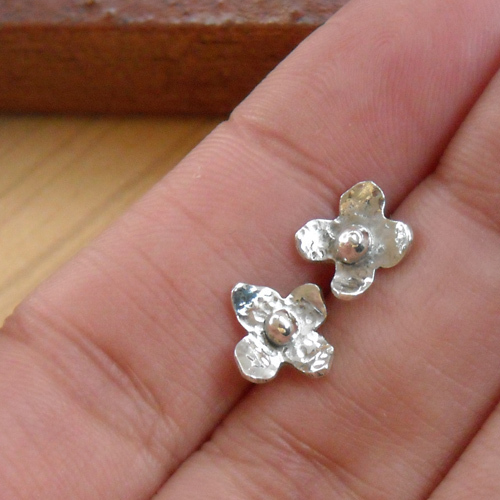 Can you believe that you will be sporting a pair of my awesome sterling earrings shortly! :) ha! Since it is the season of GIVING, I thought I would hold a great little giveaway on my blog! You can win the earrings in the picture above! 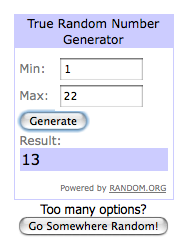 For an EXTRA entry (that's right!) follow my facebook fan page ( mmw on facebook ) and leave a SEPARATE comment with the name of which you are following me from. Deadline to enter is: WEDNESDAY, DECEMBER 16th. The new lonny magazine issue is out! I highly urge you all to check it out! 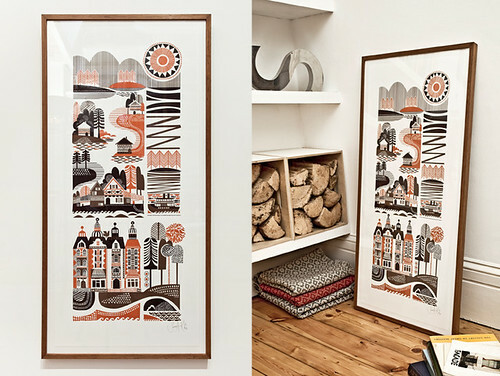 W7 is an edgy collaboration of remarkable talents in one hip space. Artists, designers, importers - entrepreneurs of every variety, intent on reinventing the current mundane shopping experience by offering remarkable, hand-selected works. It's a showcase of North American ingenuity and inventiveness! On Friday there will be a wine, appetizers, AND a band! 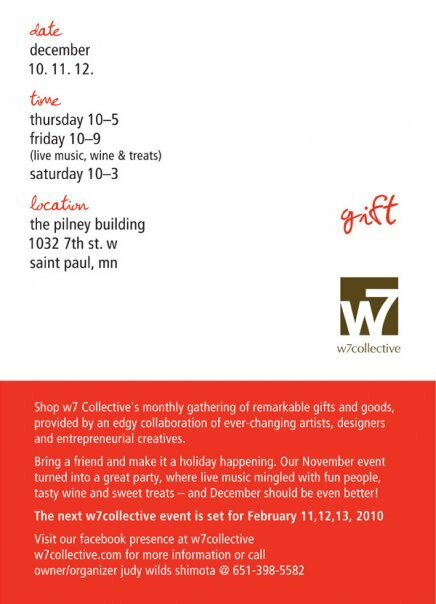 Be sure to stop by and see my stationery and prints there along with a ton of other fabulous artists and designers! These things were some of my best sellers at the No Coast show this past weekend. 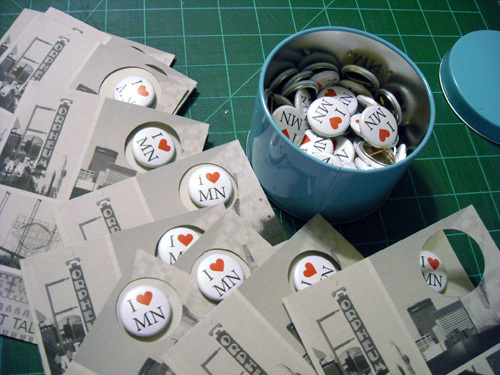 I think it is so great that people of MN have so much pride! I had a little chat with a customer about why people are so proud to live here and we pretty much came to the conclusion that to to live in MN you have to really love it to put up with the long harsh winters! And while I despise the winters.... I guess all those pros just outweigh the few cons. Hey everyone! So this is the reason why my posts have been so sparce lately! 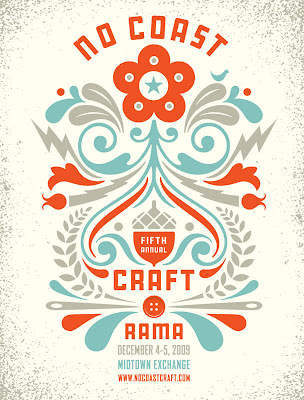 I have been getting ready for No Coast Craft O Rama! 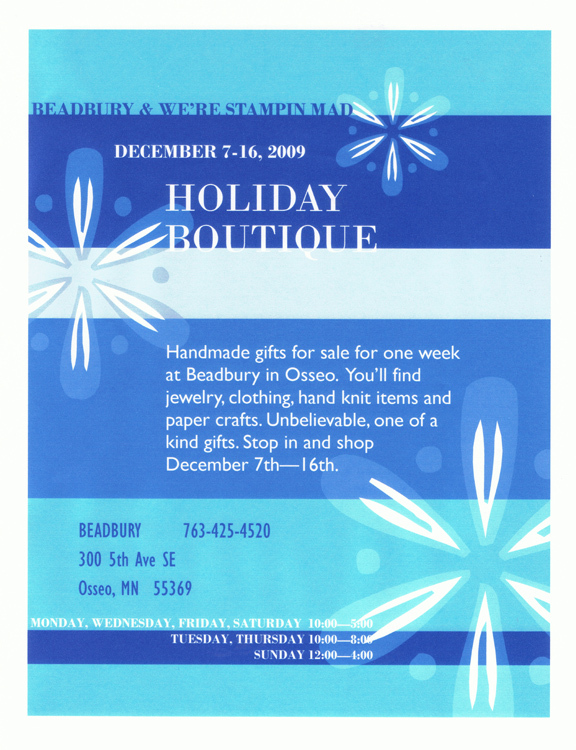 If you have any spare time to do some handmade shopping this weekend, please stop by No Coast!